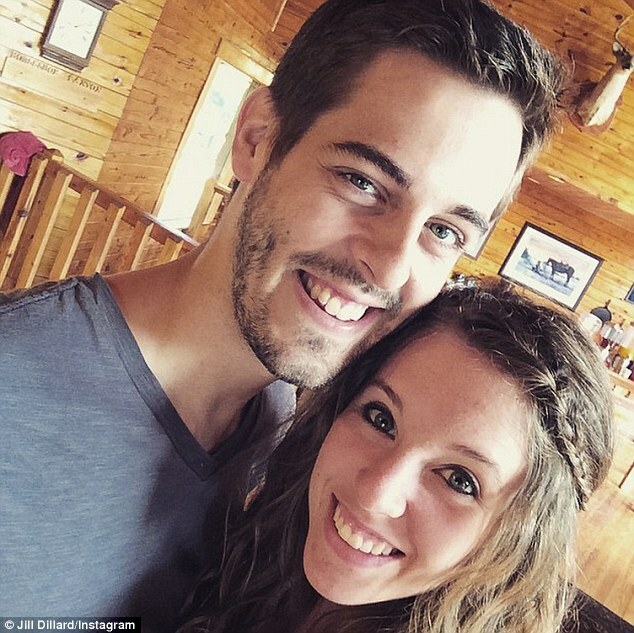 Derick Fires Back TLC For Firing Him From The Show! Derick has been really upfront about his opinions! Derick, after sharing his highly offensive opinions on Twitter about other celebrities and shows, he was fired from the show ‘Counting On’ after his unwanted comments on I Am Jazz star, Jazz Jennings. Not just him, but Jill and their two babies were also taken off the show! Some of the comments he made were like, “What an oxymoron… a ‘reality’ show which follows a non-reality. Transgender’ is a myth. Gender is not fluid; it’s ordained by God.” The TLC and the fans were not much happy about his comments! But Derick didn’t stop there! 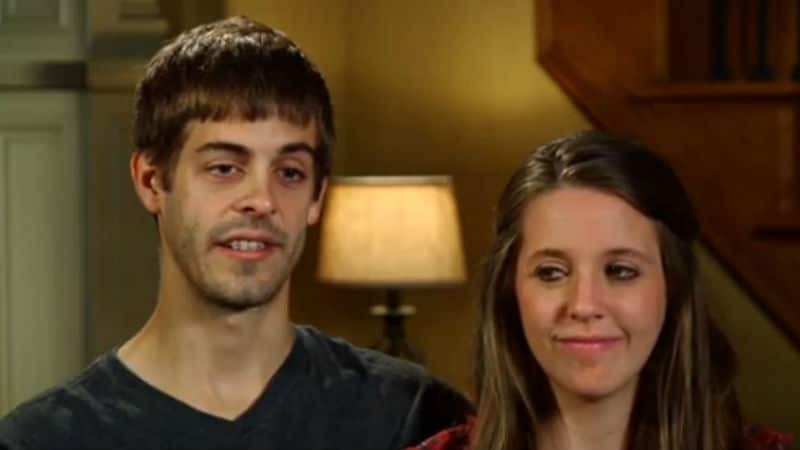 Many believed Derick bought shame to his family! The twitter user continued to question Derick! Derick Made a really angry come-back!